ADD INTENSITY. TURN UP. LIVE MAGNIFIED. one bold, synthetic lash ​to one natural eyelash. 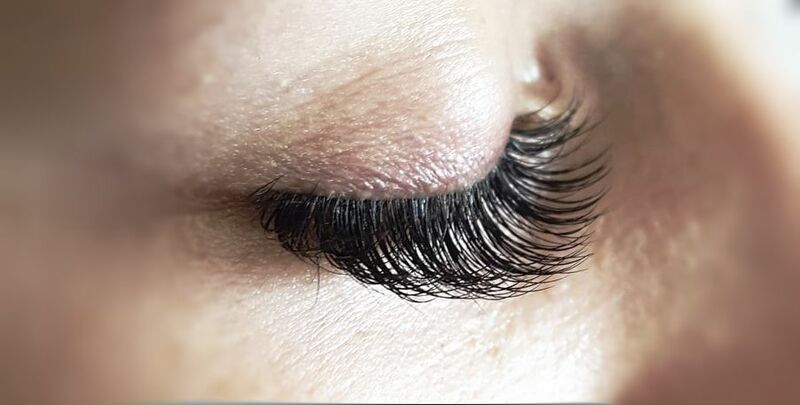 ​lightweight synthetic lashes to one natural eyelash. ​we cannot allow children or animals in the salon, attended or otherwise. Parents may be (and are encouraged to be) in attendance if their 16-17 yr old is receiving a service. ​Animals, specifically trained by professionals to aid with a disability, are always permitted. Pets and emotional support animals are not permitted. Lashes, et al. are quiet and tedious services, ​which require a distraction-free work area. ​DON'T MISS OUT ON THIS RATE! enhance and beautify the skin. ​Best Part- Channeling can be performed safely on ALL skin tones/types!! The application of specific wavelengths of light energy to tissues to obtain therapeutic benefits. The energy delivered is then used to improve cellular performance. while experiencing an improvement in skin texture, quality and smoothness. Using wavelengths that are scientifically proven to stimulate fibroblasts to increase collagen and elastin, low-level light therapy is a safe, effective and convenient way to achieve a healthy, youthful glow in a natural, non-toxic, non-invasive manner. 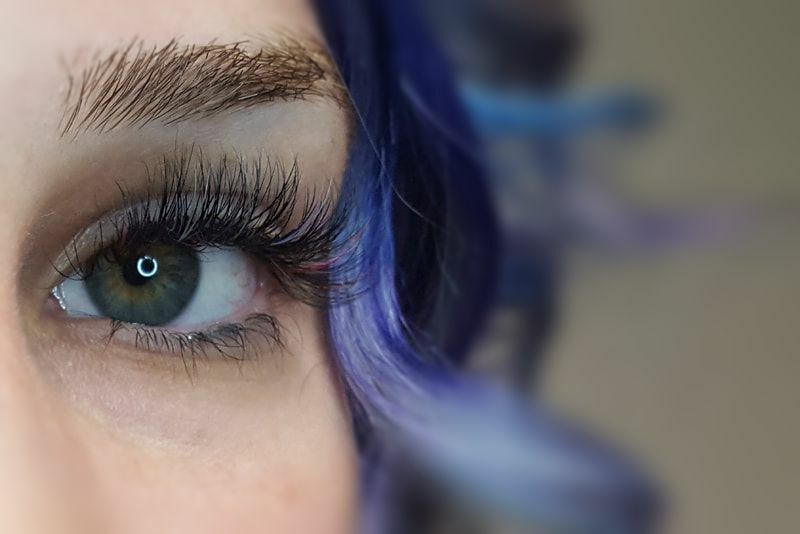 ​Best Part- Coming in for a lash or needling service? Use it right after! Best Part: Amplify Chem Peels can be performed on your lunch break! !